Katherine May is an author of fiction and memoir, and an award-winning blogger. 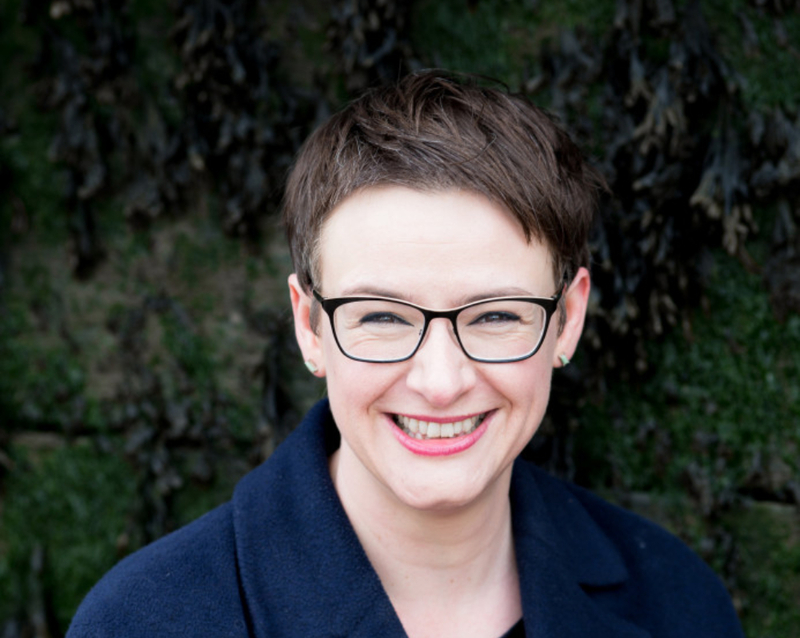 In 2018, she published a novel, The Whitstable High Tide Swimming Club, and a memoir, The Electricity of Every Living Thing, both with Trapeze Books. Her previous titles include The 52 Seductions (as Betty Herbert), Burning Out, and Ghosts & Their Uses. She has published journalism for a range of titles including The Times, Good Housekeeping, Aeon and Cosmopolitan. She is represented by the Madeleine Milburn Literary, TV & Film Agency. Until recently, Katherine was the Programme Director for the Creative Writing MA at Canterbury Christ Church University. She currently works as a literary scout for Lucy Abrahams Literary Scouting. She has previously worked for arts organisations including Tate Britain and Creative Partnerships. After developing a live performance of Burning Out in 2008, she co-founded The ReAuthoring Project, working with authors to create interactive performances of their work. She lives in Whitstable, Kent with her husband and son.